Students attending Jeremy Ranch Elementary will get the chance to taste 24 new lunch items during the month of October. The school is piloting the district’s new menu that provides healthier options for students. Owen also said the benefits of school lunch include: prepared hot meals, nutritionally balanced meals, and improved attendance and test scores through a healthier diet. Adding healthier options to the menu is expensive, Owen said, but can be sustainable over time if the district increases the number of students participating in the breakfast and lunch programs. He invites students to try school lunch, especially in October when new items are being featured. 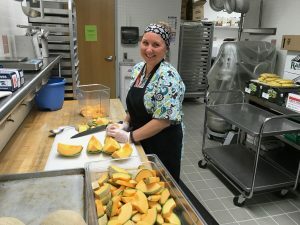 Some of the homemade items that will be piloted at Jeremy Ranch Elementary in October include: Hawaiian chicken and fresh vegetable stir fry, cheesy chicken pasta with basil, fresh roasted flatbread, sesame noodles with chicken and fresh vegetables, and shredded pork tacos. 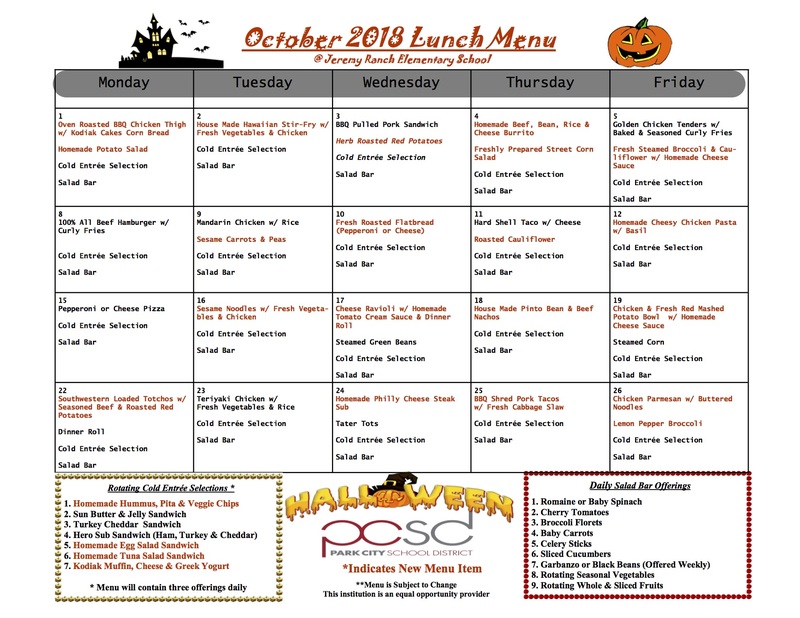 Click here to view the October lunch menu at Jeremy Ranch Elementary. Superintendent Jill Gildea said that the district had a successful launch of the new school year. 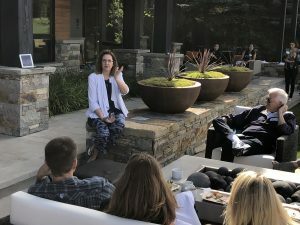 She noted the Park City Education Foundation, Park City Municipal, and other community partners are developing strategic initiatives this year, which will assist the board. Teachers and the community will be involved in the master planning process this year, including an upcoming Future of Learning Summit. She said students’ voices will also be important since they are the end user. 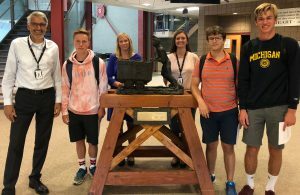 Student board member Steven Mitchell said Park City High students are being surveyed on various topics to make sure their voices are heard before student events and activities are planned. Todd Hansen, director of Building and Grounds, presented an overview of the completed summer projects throughout the district. A full list of projects is available here. Business Administrator Todd Hauber told the board the district is replacing two buses with propane buses and a propane fueling station is currently being installed. The Board reviewed information from its recent Retreat and is working on establishing tasks related to its 2018-19 priorities, which focus on academic excellence, student experience, organization, staff and board performance, operation and legal effectiveness, and future development. – Continue using a task force model to support embedded monthly professional development at each school focused on early literacy for K-3 teachers. – Continue Wilson Fundations professional learning, including beginning of the year training for third-grade teachers and providing coaching support. – Roll out third grade Wilson Fundations materials and replenish consumables in K-2 grades. –Grade 1: Move 29% of the students who score Below/Well Below benchmark at the beginning of the year to At/Above benchmark by end of the year. –Grade 2: Move 22% of the students who score Below/Well Below benchmark at the beginning of the year to At/Above benchmark by end of the year. –Grade 3: Move 34% of the students who score Below/Well Below benchmark at the beginning of the year to At/Above benchmark by end of the year. Board President Andrew Caplan said there is a wide spectrum of academic success in the community. He believes the literacy plan is a good plan for the majority of students, but the district needs to go above and beyond the state requirements to meet the needs of all students. Board member Petra Butler said equity and access is one of the board’s top priorities and the board is willing to provide the necessary resources to build a strong literacy foundation for reading in grades K-3. Parents are invited Monday, Sept. 10, to spend an evening with law enforcement learning about drugs and the Dark Web. “The Front Line Blue Line — Parents and Police Working Together,” is presented by the Summit County Sheriff’s Office and members of the Summit County Mental Wellness Alliance. 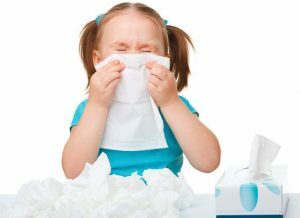 The event, which is for parents only, begins at 6 p.m. at the Eccles Center. Park City School District Superintendent Jill Gildea will welcome parents, and remarks will be give by Sheriff Justin Martinez, Park City Police Chief Wade Carpenter, Lt. Greg Winterton (drugs and harmful substances), and Special Agent Clinton Kehr (the Dark Web) from the Bureau of Alcohol, Tobacco and Firearms. The Dark Web is a subset of the dark web or deep web, is a place where illegal activity thrives and criminals function in perceived anonymity. Illegal drugs are one of the most dangerous categories of goods marketed on the Dark net, according to the Department of Homeland Security. Following the speakers, a resource fair featuring 20 community partners will be held in the Park City High gym. Free childcare will be available for children ages 4-11. NOTE: The community is also invited to attend an Open House from 5-6 p.m. in the lower lobby of the Eccles Center to meet the district’s new Superintendent, Dr. Jill Gildea. Park City School District Superintendent Jill Gildea will be introduced to the community during an Open House on Monday, Sept. 10, prior to the Front Line Blue Line event. She will meet with the public from 5-6 p.m. in the lower lobby of the Eccles Center. Dr. Gildea is known as a learner-centered and future-focused educator who keeps students at the forefront of all decisions. –To learn and recognize the school district and individual school building culture, strengths, and areas identified for continuous growth. –To review strategic planning, with an eye toward continued focus on best practice strategies in teaching and learning and supporting best practice operational strategies. –To assess the state of the school district, including core approaches to teaching and learning, operations, business systems, finances and budgeting, reviewing externally funded and conducted audits, evaluations, and reviews in order to take timely action for improvement. –To focus organizational efforts and align resources, financial and human, to ensure all students are provided a world-class education that will prepare them to be life, college, and global workforce ready. Superintendent Gildea considers it “an honor to have the opportunity to join an innovative and progressive system like PCSD.” She previously served as Superintendent of Greenwich Public Schools in Greenwich, Connecticut, and for seven years was Superintendent of Fremont School District in Mundelein, Illinois. During her 30 years in education, Dr. Gildea has held administrative positions of superintendent for eleven years, assistant superintendent, educational programs director, curriculum director, high school division administrator, elementary principal, and has taught at the middle and high school settings. The Superintendent received her superintendent’s endorsement from National Louis University (2004), Evanston, Illinois and a master of education in language and literacy also from National Louis University (1992), a doctorate in curriculum and supervision from Northern Illinois University (2002), and a bachelor of arts in English and Secondary Education from Bradley University (1986).